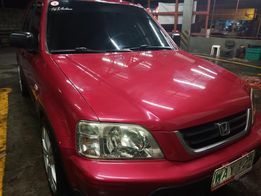 sponsored Hyundai santa fe Automatic Diesel. 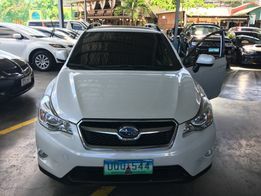 2012 series model. 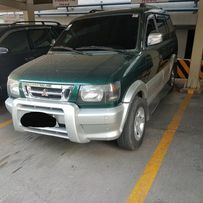 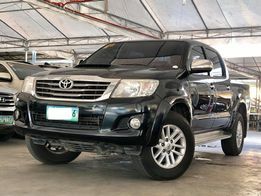 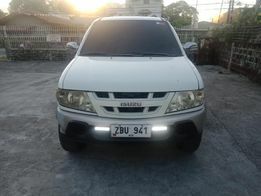 Browse new and used cars for sale in the Philippines - OLX.ph Browse 1976 results on OLX Philippines. 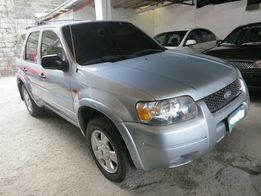 Brand new and second hand cars for sale.